11 years and 20 films later, Marvel Studios has finally taken the bold step of introducing its first female-led superhero film in the guise of Captain Marvel. 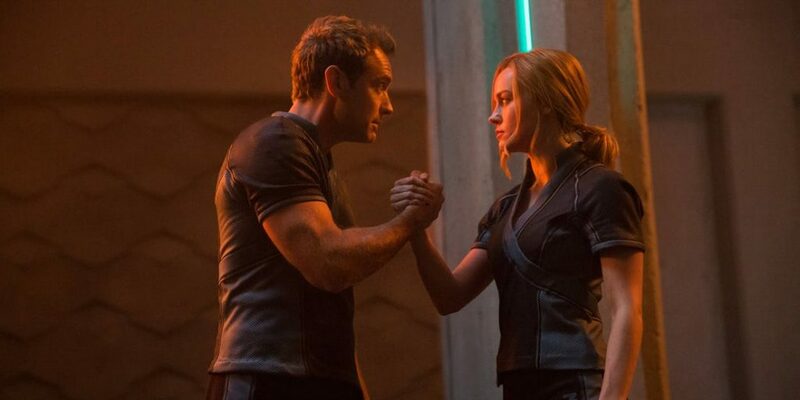 There has been a lot of expectations following this film as Kevin Feige the president of Marvel Studios on numerous occasions has stated that the eponymous Captain Marvel is going to be the strongest character in the Marvel Cinematic Universe and she is going to be a key figure in the Avengers going forward. 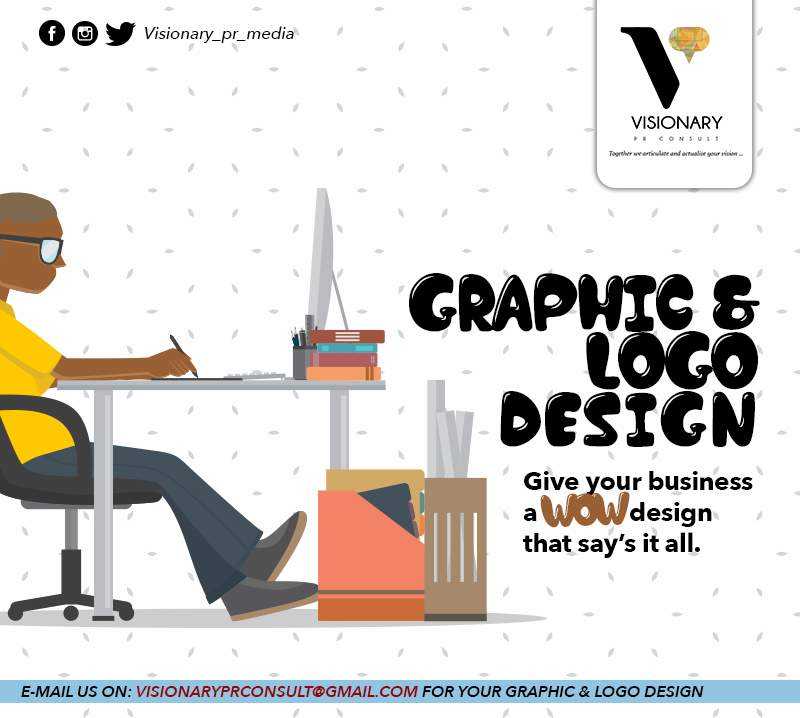 This also gives the studio a massive opportunity to promote feminism and inclusivity which is now becoming the norm following the success of pictures like Wonder-Woman, Star Wars: The Force Awakening, Fast and Furious and Black Panther to name a few. Set several years (1995) before key Marvel Cinematic Universe moments, Captain Marvel follows Carol Danvers, a former U.S. Air Force Fighter Pilot who has lost her memories. She has mysteriously ended up on the Kree Empire’s capital planet of Hala and now goes by Vers, a Kree Starforce member with mysterious powers. She has recurring visions of her past life and has struggles piecing it together. She is trained by Yon-Rogg (Jude Law), a commander of the Starforce to master her combat prowess and to control her powers. 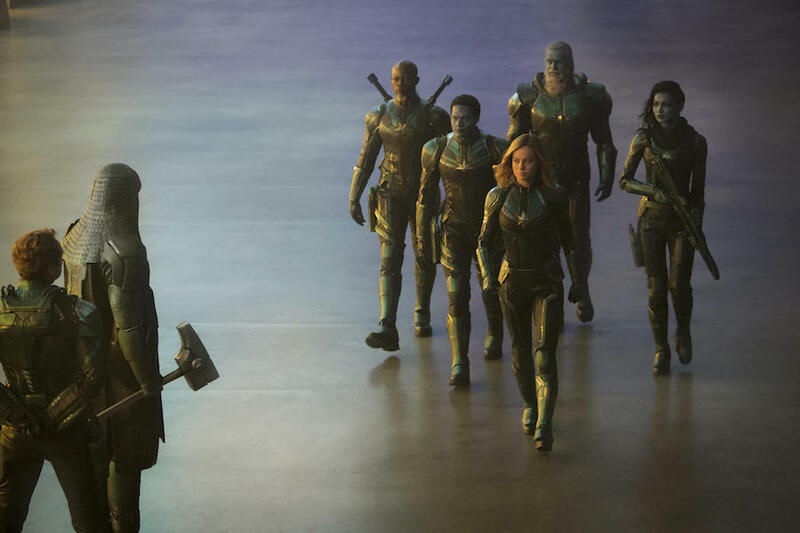 She is also a member special ops team that is comprised of Yon-Rogg, Korath (Djimon Hounsou) a returning character from the original Guardians of the galaxy and Minn-Evra (Gemma Chan) and a few others. She is deployed to participate in a covert-ops mission to hunt down a group of skrulls, shape shifting aliens whom the Kree are at war with. Things get messy during this routine mission and she finds herself back in her home planet, Earth. This gives her an opportunity to remember her past and to finally snuff out Skrull leader Talos (Ben Mendelsohn) who has as a secret agenda for earth. She comes across a younger Nick Fury (Samuel L. Jackson) and Phil Coulson (Clark Gregg), agents of S.H.I.E.L.D. who are out to investigate these strange events and eventually help her out in her journey. 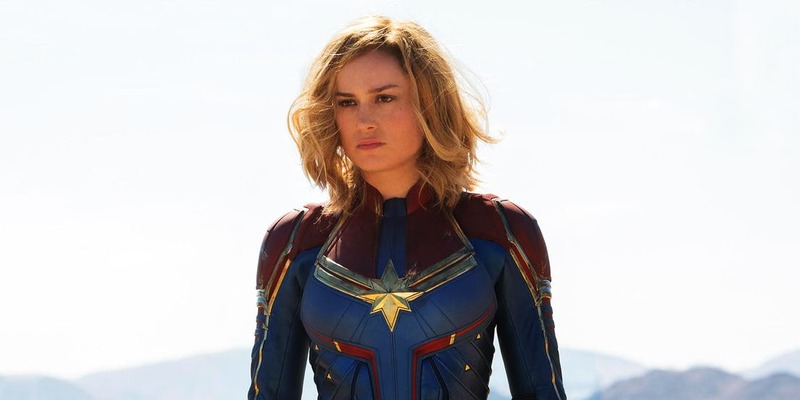 Helmed by Anna Boden and Ryan Fleck, indie directors that have worked on critically acclaimed films like Half Nelson and few episodes of the popular TV series Billions; Captain Marvel has a great opportunity to break new ground and be on the same tier as recent films like Thor Ragnarok or the Guardians of the Galaxy and Black Panther. Let it be known that I am not going to focus on the hot topics and news surrounding the film but rather discuss whether this film itself tells a great story and successfully introduces us to the MCU’s newest Avenger. 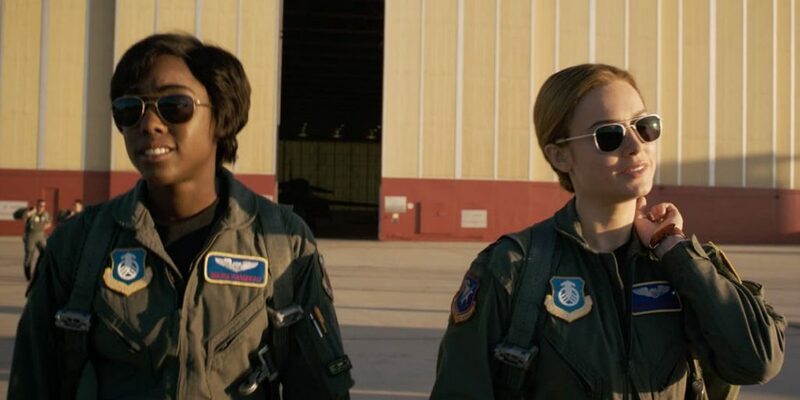 Maria Rambeau (Lashana Lynch) & Carol Danvers (Brie Larson) prepare to take flight. Academy Award Winner Brie Larson puts in a solid showing as Carol Danvers/Captain Marvel. She portrays our heroine with great levels of cheekiness, wit, and authority and as a result, she carries the movie well. Her performance makes us believe that she might just be the strongest character in the MCU however the portrayal isn’t perfect but it’s not as a result of a fault in her performance but in the way the story is told. Ben Mendelsohn plays Talos the leader of Skrulls is one of the highlights of the film. He provides the audience with some of the films biggest laugh is one of the rare cases of a villain that has some semblance of depth. 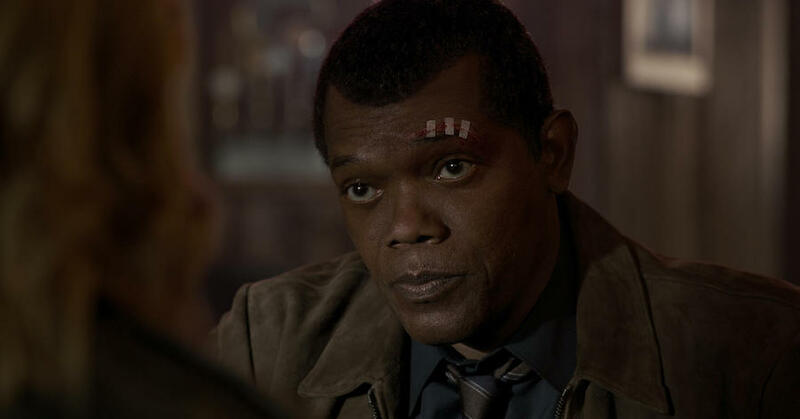 Samuel L. Jackson takes the opportunity of playing a younger Fury with pride and presents the audience with a version of the character that is a little naïve and trusting of others. He also gets the rare chance of being the comic relief and he has a great rapport with Brie Larson which brings in more charm to scenes when the two characters are simply just talking to each other and end up being some of the film’s best. Jude Law has fun with the role of Yon-Rogg, and as a result, puts in a solid performance. Visual effects of the film are truly special as the film’s use of CGI to de-age Samuel L. Jackson and Clark Gregg is a marvel (pun intended). The effects are so good that I actually forgot that the actors are significantly older in real life. The film boasts impressive visual effects that showcase the potential of Danver’s powers and the scenes set in Hala or non-earth are also a visual treat, the setting is also good as it’s a nostalgic throwback to the yesteryears of the 90s, the film effectively portrays this period through its palette and its references like Blockbusters, dial-up Internet and its music (that admittedly got a good chuckle or two). With that said sometimes, the references were a little too obvious and distracting in a few occasions. I like the film’s non-linear approach to an origin story. The film challenges the audience to put the pieces together and it’s a rather refreshing approach to an origin story in an industry full of them. The execution of this approach is great for the most part as it allows Captain Marvel to stand out a bit from the others. While I enjoyed the performances that major stars of the film provided, it doesn’t mean I enjoyed the characterization of said characters. The one that upsets me the most is Nick Fury as he is usually presented as the no-nonsense badass super spy who brought the Avengers together in prior films. Here, he is shown to be the bumbling yet effective spy that provides the film with levity and surprisingly takes the existence of aliens on earth pretty well which further contradicts his words and actions in events further down the timeline. Some of the things that happen to him are just played for a cheap gag and subsequently undervalue the significance of memorable scenes and sequences in the past Captain America and Avengers films (movies that ahead of this film in terms of the chronology). Carol Danvers without a shadow of a doubt is a cool character. I really like her sassiness and dry wit, however, my biggest problem with her characterization is that she really doesn’t change throughout the whole movie. From the start of the film, she is already presented to be a confident woman who doesn’t need anyone’s approval to be secure. By the film’s conclusion she doesn’t evolve as a character despite the fact she gets a clearer idea of her origins by time the film’s wraps up and it doesn’t necessarily change her personality as a result. The moment where the film questions her motives are rather brief and swept under the rug rather quickly and it’s really disappointing the film didn’t take its time to explore those aspects. I hope going forward the characters get more opportunities to evolve the way her peers have. The action sequences in all honesty really disappointed me. Other than one that takes place in the first third of the film, many of them won’t be topping the list of memorable action sequences in the Marvel universe. Even the climatic set piece is a disappointment as the choreography is not the greatest, the editing is weird and the film strangely tries to take a page out of Guardians of the Galaxy by playing a pop song during an action sequence. I understand the reason behind using the song Just A Girl by No Doubt, but it doesn’t really mesh well with the scene and is rather distracting and is a bit on the nose. One of the biggest things I really loved about the Marvel Cinematic Universe is how well connected the movies are. Not going into spoiler territory, certain things that happen in this film creates huge plot holes and unnecessary retcons that hurt previous Marvel studio films in retrospect. It’s not a deal breaker it’s just a bit odd that it happens just before the climatic Avengers: End Game. The movie links itself to Guardians of the Galaxy through Djimon Hounsou and Lee pace’s reprisal of Korath and Ronan the Accuser member of the Kree who will eventually become villains further down the chronology. While fans of the aforementioned movie might appreciate their appearance it ultimately serves no great purpose to the narrative. 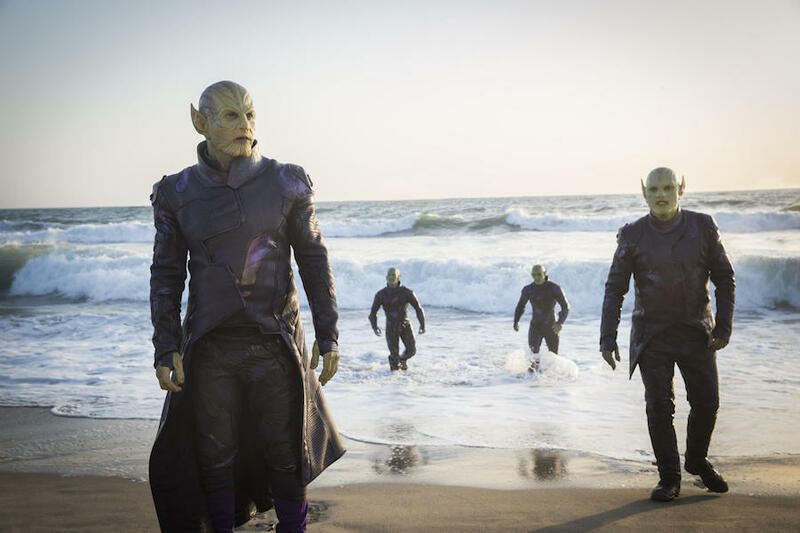 Talos (Ben Mendelsohn) and his fellow Skrulls arrive on Earth. Captain Marvel is a good origin tale and showcase for a character who will take the Avengers and the Marvel Cinematic Universe forward. It is not perfect as it stubs its toes with some poor story choices, poorly choreographed action sequences, odd and somewhat contradictory portrayals of established characters. It could have been so much more but it ends up being a Phase 1 movie of the 2000s in phase 3. A decent but ultimately hollow picture.